When pure function meets honda-tech. what offset on those? 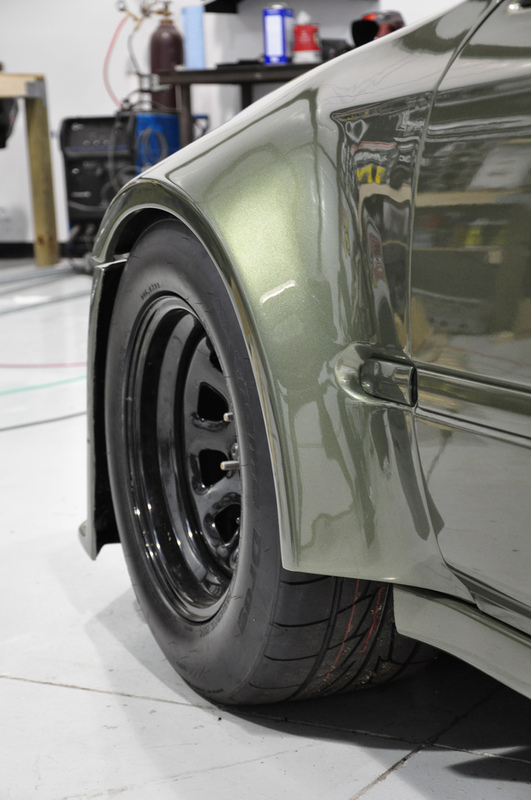 those are some dope steelies…. tucked shaved bay,painted valve cover, with a SUPER SIZED turbo. hard park? or park HARD? this kinds of builds are so serious that they dont only shoot for that 9sec club, but also aim on doing it with style.